Not sure which containers will help your supply chain run smoothly? 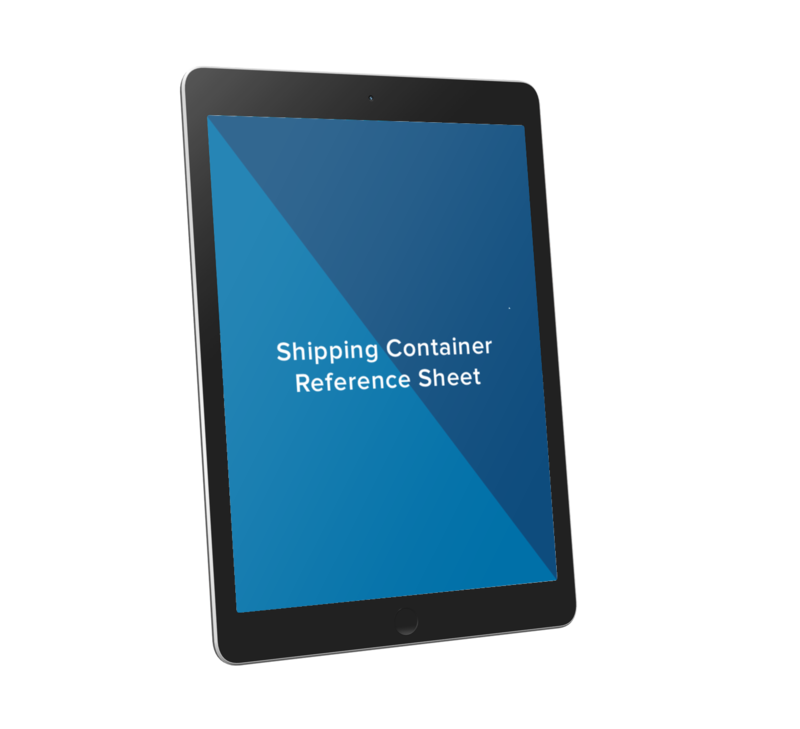 This quick overview will help you narrow down the best type of ocean shipping containers for your needs. Standard containers have rigid walls, roof, and floor. Best for most shipping needs; dry cargoes in boxes, bales, bags, and pallets. These stackable containers have a steel frame and strong wood floors. Best for bulky cargo that’s over-sized (in width or length). This flat container is made from a wooden floor and steel frame. Best for extremely heavy and oversized loads.